Want to make a difference on this global day of giving? 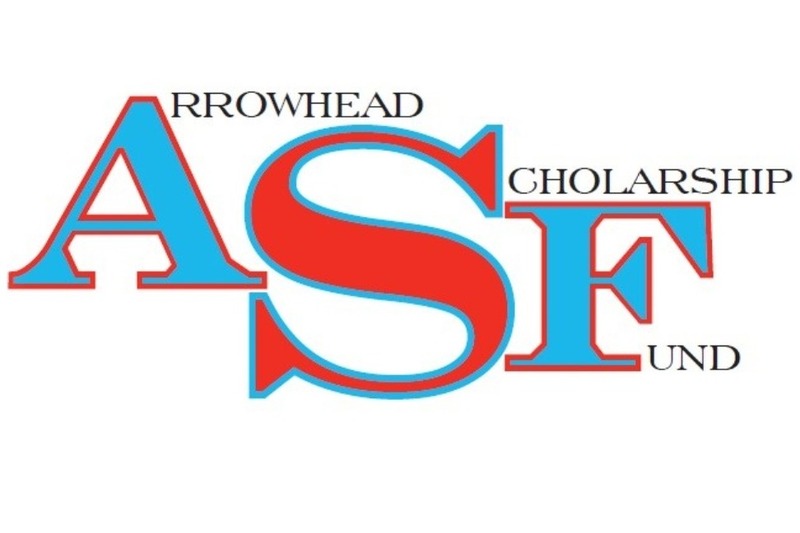 We are hoping to raise $2,000 to fund an ASF alumni scholarship. Can we count on your help? As a recent scholarship recipient, you know how valuable the money has been to meet your education costs. For as little as the cost of a specialty coffee or burger, your donation can make a difference. Now is your chance to pay it forward! Do your part on #GivingTuesday to help a Warhawk soar!